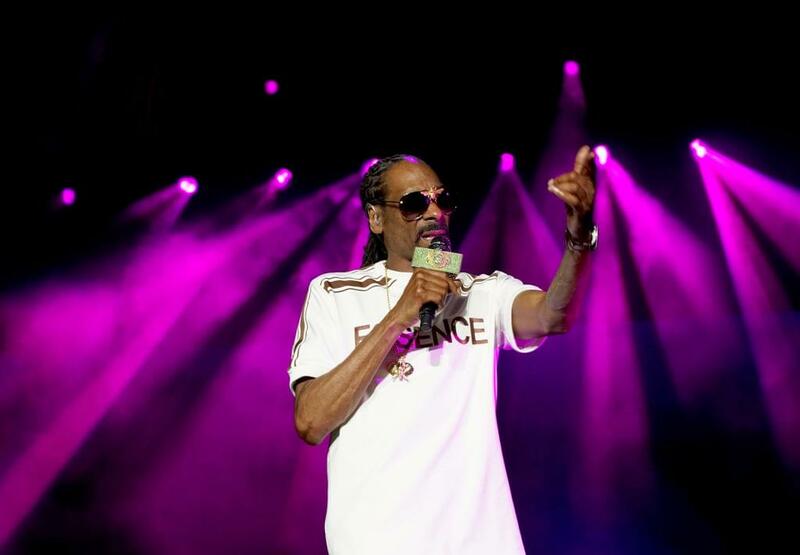 The Hip Hop game has seen plenty of artists try to claim that top spot throughout the years. 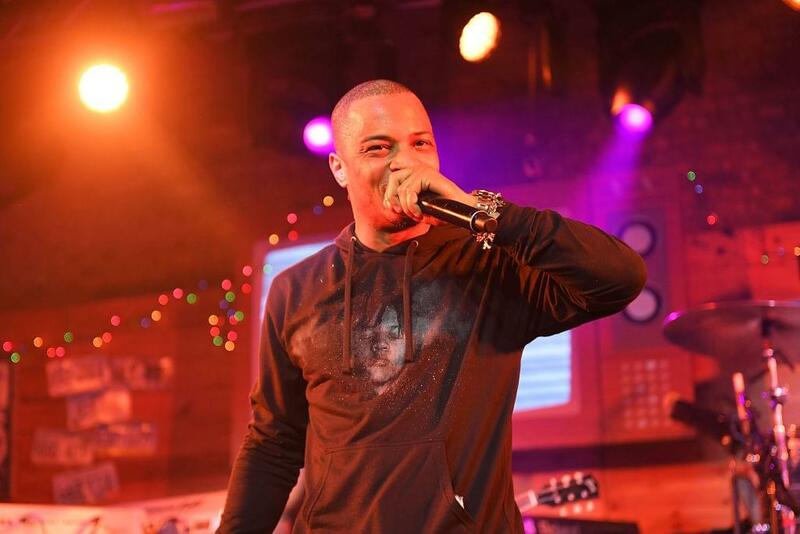 Now, according to T.I., the title can only go to someone that writes their own bars. “You may be the best artist, or the best entertainer, but the best rapper alive must write his own lyrics. He simply must,” Tip told Billboard. Rumors have circulated of artists like Drake and Cardi B not writing their own bars, so this has people in Hip Hop wondering if they should be considered the best. In addition, T.I. also mentioned his Tony nomination, The Grand Hustle series, his acting career, Kanye West, and Drake vs Pusha.